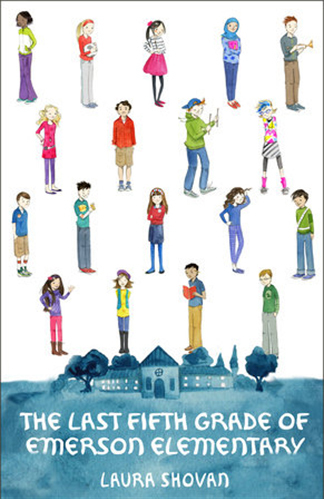 Poetic form is taught throughout most elementary schools and often takes the shape of students writing a collection of poems, with each poem following a different structure and assigned on a different day of the week or month. 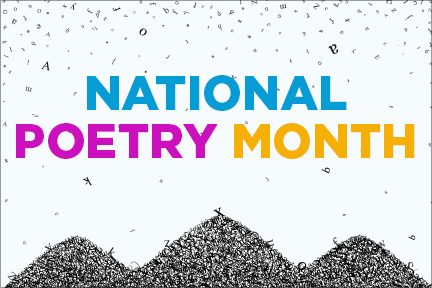 This focus on poetry often happens in April, National Poetry Month. In my experience, poetry is rarely taught as a selected form of writing; rather, it is relegated to a confined unit of study. You may have guessed where I’m going with this. Poetry is a way to express observation, emotion and imagination. And the act of writing poetry requires skill and selection and reduction. This goes far beyond following meter or rhyme scheme. What words are on the page, how they are placed and how often they appear all contribute to what the poet is trying to express or make the reader feel. And these choices are made by the poet for personal reasons, much like the way we should encourage our students to write poetry. 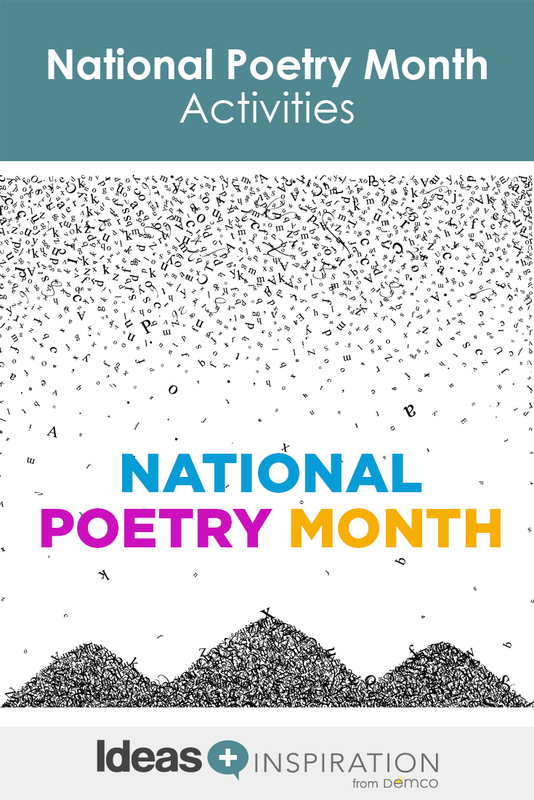 This month, my goal is to provide you and your students with multiple entry points to poetry so that you can discover together the way you connect most closely with poetry. Try out a couple of the ideas listed below and save time to reflect with your students, talking about what they noticed by participating in the activity, what they liked and what they might prefer to do differently. Encourage students to set a goal of identifying at least one poem they connect with this month, something they could share with others. On that note, let’s explore ways to connect you and your students to poetry. Here are three recent novels in verse that are perfect for reading aloud to a class or for students to enjoy independently. 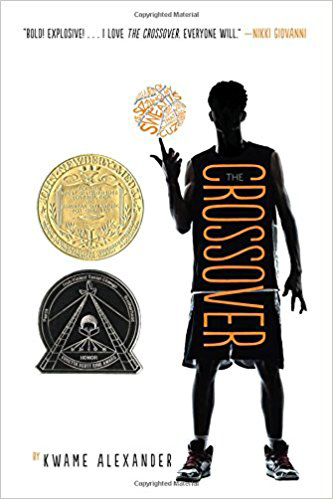 Alexander’s Newbery-winning novel in verse about 12-year-old twins Josh and Jordan, their time on the basketball court, and the impact of the game on their family and their family on the game is widely loved and easy to read and reread. 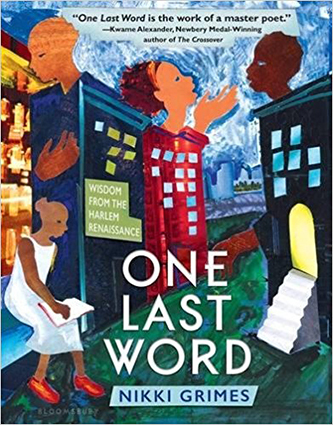 If this is your first time reading the novel or sharing it with students, definitely don’t miss hearing Kwame read an excerpt of his story and share the one special word he chose and the impact it had on his characters. Each of the eighteen students in Ms. Hill’s 5th grade class take turns speaking out about what the impending close of their school means to them. Eighteen voices speak perspective and relationships, humor and insight as the school year’s end draws closer and their work to save a school unites them in a way like no other. Grimes takes us through contemporary issues while paying respect to the Harlem Renaissance in original poems as well as works from renowned poets of the Harlem Renaissance. The novel includes original artwork by some of today’s most respected African American illustrators, and the impact of the book’s format and voice is lasting. Novels in verse are gaining popularity and our readers now have more books than ever in the format to enjoy. Here are over 500 popular novels in verse as curated by the users of Goodreads. What poems or poets do you plan to share with your students? Are you already incorporating poetry into your instruction? Be sure to let us know in the comments below or by connecting with us on Twitter at @MatthewWinner and @demco. We’d love to cheer you on as you support your students in learning about and celebrating poetry in April and throughout the year!